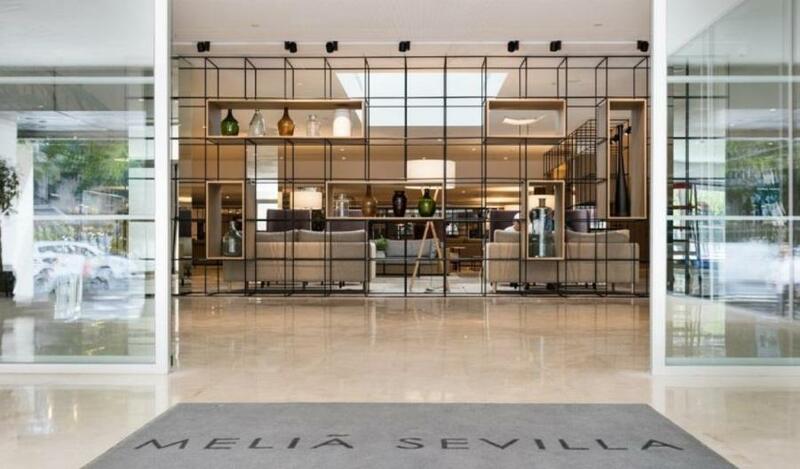 Meliá Sevilla hotel is one of the largest congress and convention centres in the hearth of Seville (Calle Dr. Pedro de Castro, 1, 41004 Sevilla). The hotel has a fully equipped business centre measuring more than 4,100 m2 with high speed internet access in the rooms. 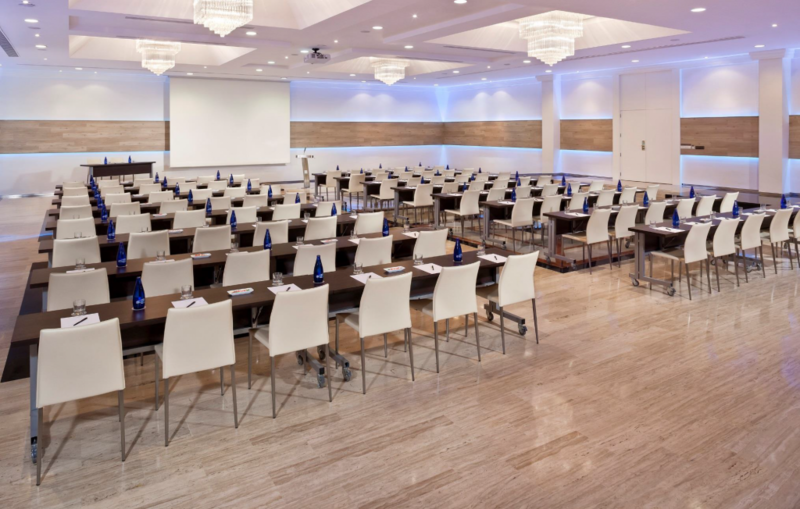 It has 26 rooms for meetings and banquets with capacity for up to 2,450 people. A venue design for conventions, gala dinners and official ceremonies. 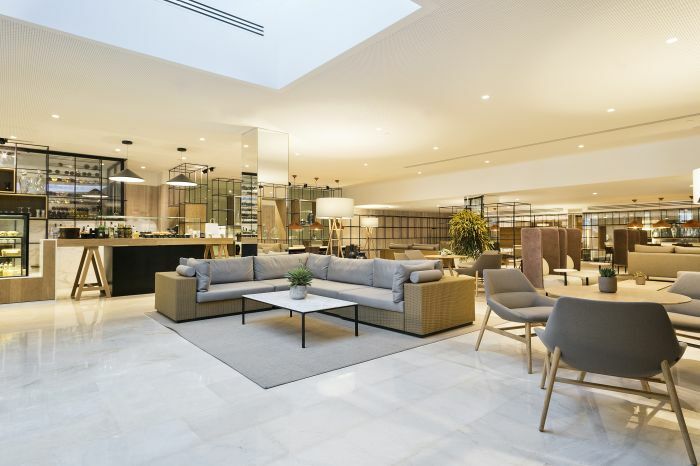 It has a privileged location close to the historical centre, opposite the Parque de Maria Luisa and Plaza España. It is as well, near to the Alcazar, the Barrio de Santa Cruz district or the Cathedral.